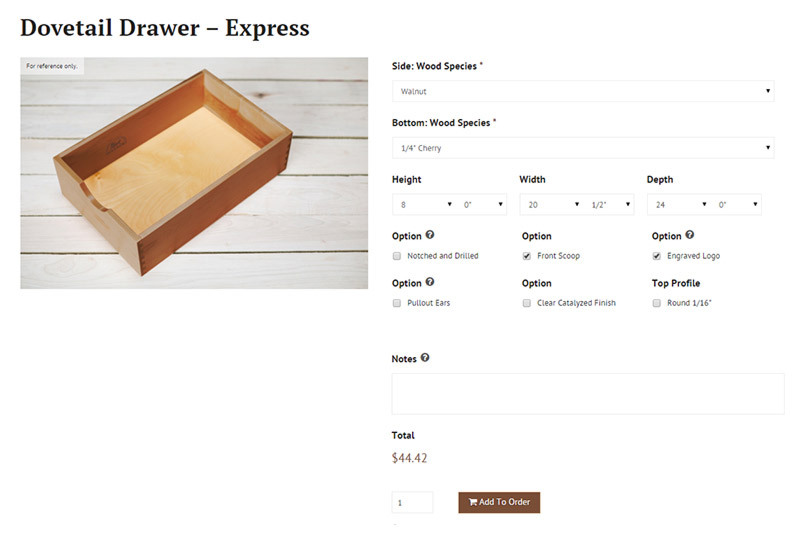 Many options and specifications available. Choose from 3 distinctive categories to suit your taste and style. 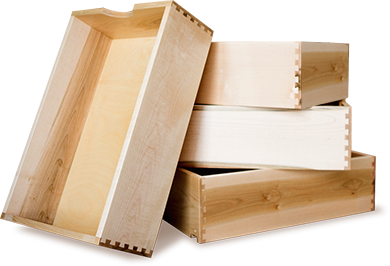 Select from many options and specifications to build your ideal dovetail drawers. 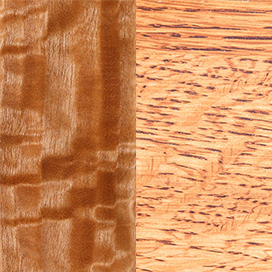 Amish Country Woodworx holds quality at the highest priority. 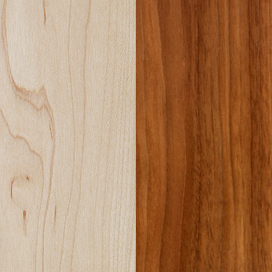 We work hard to ensure all products are made with the best materials and manufactured with time-tested tradition. 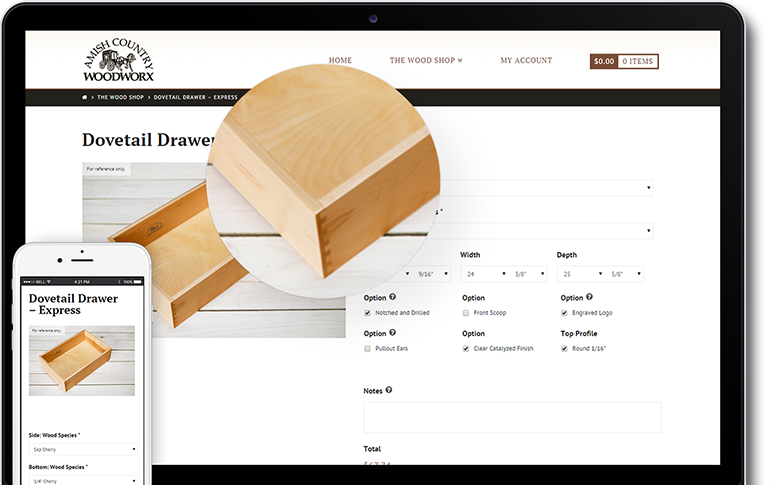 Our custom product builder allows you to create our wood products to order. 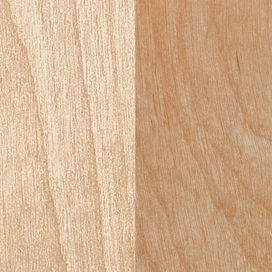 Choose from a variety of wood species, options, shapes and sizes to suit your needs. 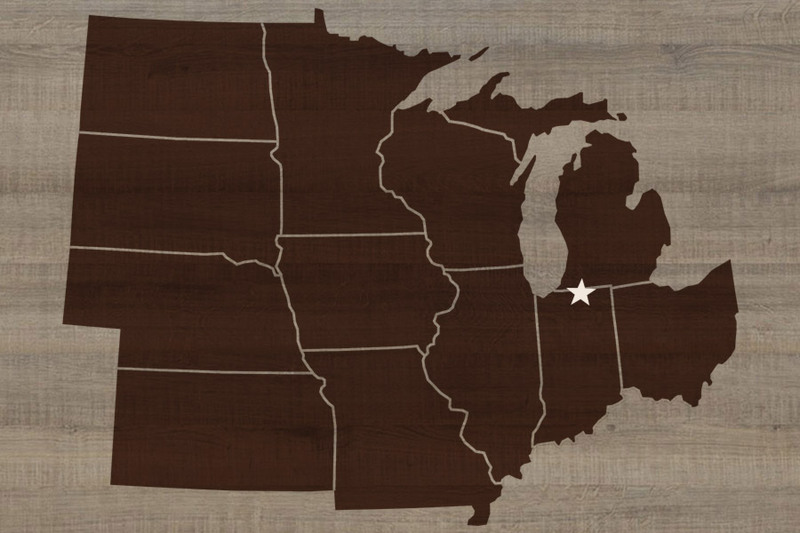 Operating in the central mid-west, we are conveniently located to provide your operation with quality wood products and a timely delivery for your next project. 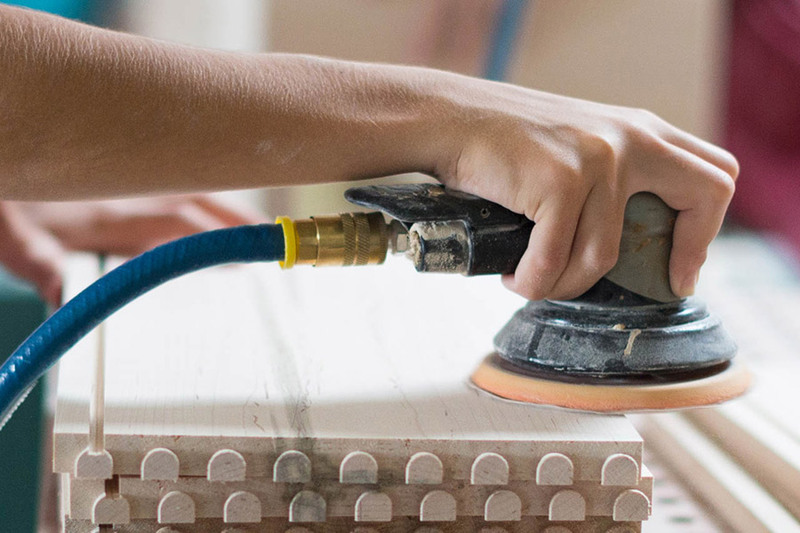 Our customer service can help you create your account, build product orders or estimates, and answer any questions you may have about our services.